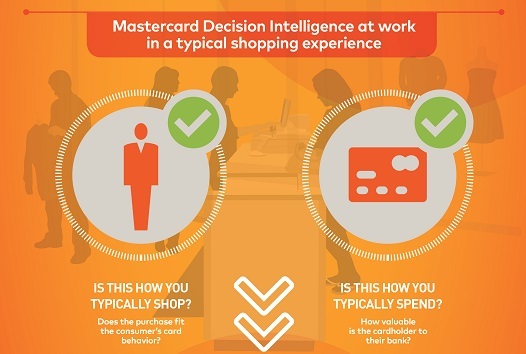 Entries from Digital Intelligence tagged with "mastercard"
People now expect their ability to pay to match that same “always on” mindset, according to social media conversations identified in the 2019 edition of the Mastercard Digital Payments Study. 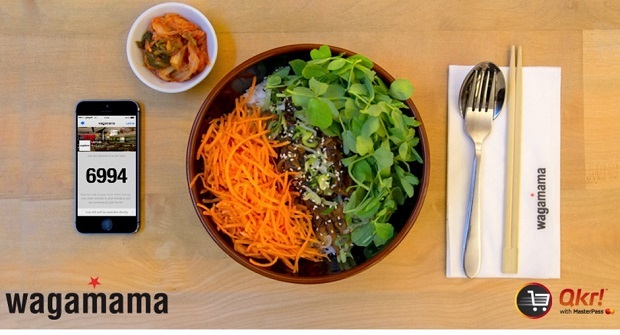 Pan-Asian restaurant wagamama today launches wagamamago, an app that it describes as ‘Uber for diners’ allowing customers to walk in, order, eat and for the first time ever, simply go. Mastercard and IBM teaming up to create a new ‘data trust’ within the EU, called Truata. 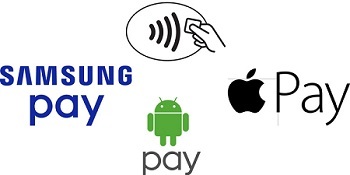 One quarter (26%) of British shoppers expect to start using “tap and go” contactless payments with a smartwatch, bracelet, keyring or other forms of wearable payments, according to new research. 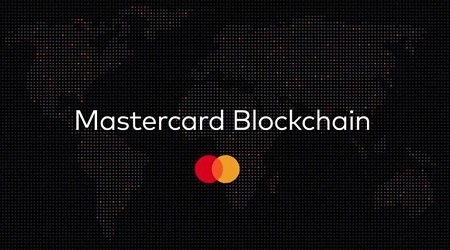 Mastercard is opening up access to its blockchain technology via its API published on Mastercard Developers. Mastercard has teamed up with jewellery firm Swarovski on a virtual reality app that immerses shoppers in a "home" where they can browse and purchase items using Masterpass. 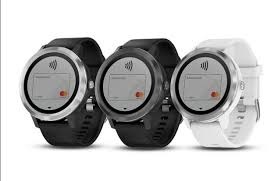 Mastercard is adding payment capabilities to the newly launched Garmin vívoactive 3, letting people pay for goods while out keeping fit without provide having to carry their phone or wallet around. Customers of Citi in the UK and Paysafe are the first to benefit from Decision Intelligence, the first use of artificial intelligence implemented on a global scale directly on the Mastercard network. Mastercard has welcomed five new startups to its Start Path Global programme â€“ the companyâ€™s global initiative to support innovative later-stage startups who are reshaping the future of commerce. 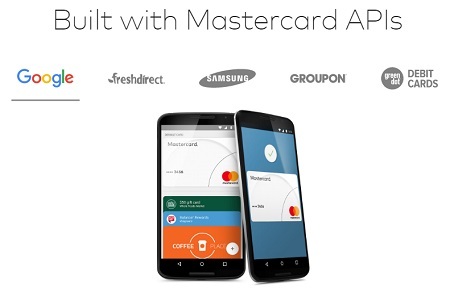 At Mobile World Congress, Mastercard announced that it will expand Qkr! 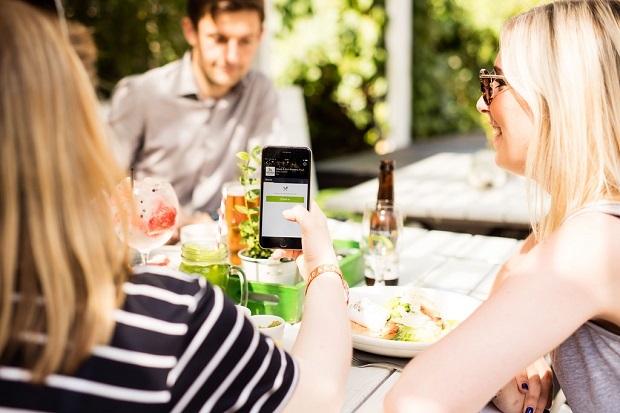 with Masterpass, a mobile order-ahead and payment platform developed by Mastercard Labs, to six new markets and add new functionality to eliminate the traditional bar tab at a bar, club or restaurant. Mastercard has struck a partnership with Getir that will introduce a payment experience for Getir's bot for Facebook Messenger. At Mobile World Congress, Mastercard announced a global partnership with Oracle that is designed to deliver a streamlined digital payment experience to the retail and hospitality industries. Mastercard has launched a new Instagram channel to take its Priceless Cities programme across the UK and Europe. TGI Fridays and Byron will soon be accepting the Qkr! 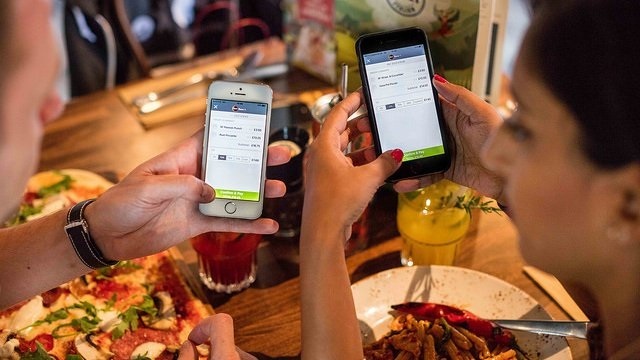 with Masterpass app throughout its restaurants, letting UK customers pay from their smartphone using the app- speeding up the bill paying process. 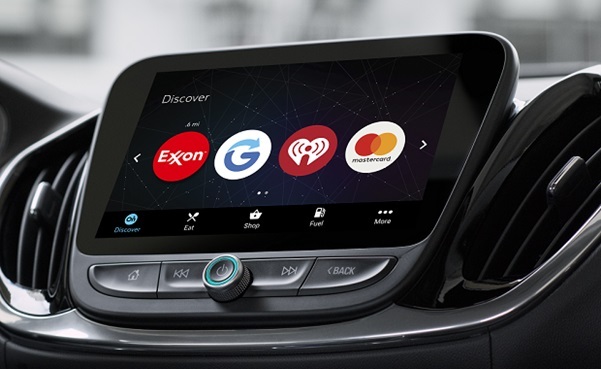 Mastercard has signed up to Onstar Go, a smart car platform from IBM and General Motors. 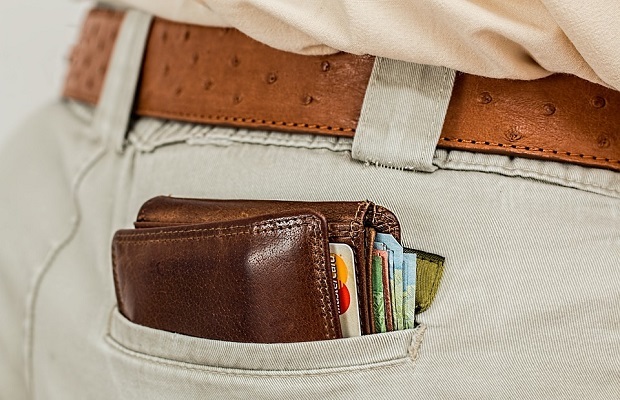 More than two in five people (43 per cent) say they keep less hard cash in their pockets than they did two years ago, according to new research. Mastercard has announced the European roll out of Identity Check Mobile, a new payment technology application that uses biometrics like fingerprints or facial recognition to verify a cardholder’s identity, simplifying online shopping. Mastercard has launched a series of new Application Programming Interfaces (APIs) designed to make it easier for developers to incorporate the payment firm’s services into ecommerce apps. 41% of UK consumers now view the mobile phone as their preferred alternative to a payment card, according to a study by Mastercard. Mastercard told a story about how the firm helped people in the UAE deliver meals (starting from a mall in Dubai) to underprivileged and displaced children across the Middle East. Paypal has struck a deal with Mastercard that will allow the payments platform to be used in stores. MasterCard is developing a virtual sales assistant using AI technology from Rainbird - a startup identified by its Start Path programme. MasterCard reveals selfie security: Photos to replace PINs? Mastercard is introduce facial recognition payment software this summer, letting its customers pay for their online purchases by taking a selfie. MasterCard is launching its Masters of Code competition with a London hackathon on November 14th and 15th at the Impact Hub in Westminster.